Fadli is an associate of the firm. He has a broad practice ranging from personal injury, insurance, crime, Syariah law, family and general litigation. 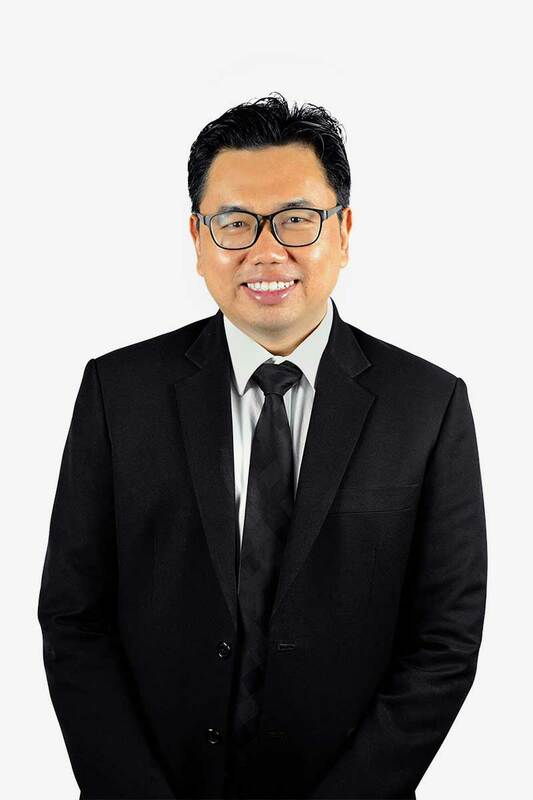 Before coming into legal practice, Fadli was a senior policy development officer at the Islamic Religious Council of Singapore (MUIS), a statutory board under the Ministry of Culture, Community and Youth (MCCY). 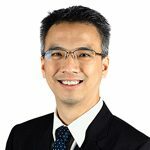 This experience has given him an analytical approach to problem solving, as well as a keen insight into how community and government institutions work in Singapore. He has also taught in various universities such as the National University of Singapore and the Singapore Institute of Management, where he simplified various complex ideas and concepts to young minds. 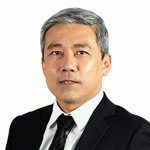 He also has a strong research background, having worked at various think tanks such as the Asia Research Institute, the Institute of Policy Studies and the Centre for Research for Pedagogy and Practice. string(32) "Wasiat & Hibbah – Muslim Wills"
string(29) "Faraid – Muslim Inheritance"